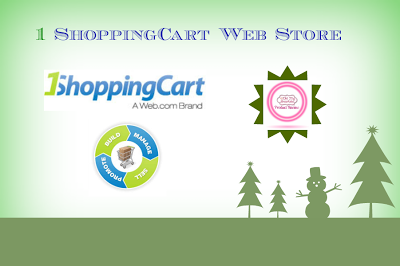 1 Shoppingcart.com is a website from which you can build a store to market products. 1 Shoppingcart is optimized for search engines so you don't have to lose your customers to Google, Bing and Yahoo and once you establish a customer you can keep on selling with automated email campaigns (Auto responders) and are an effective way to keep your customers coming back. Socialize: Your store is embedded with all social media; Twitter, Facebook, YouTube, etc., and lets you connect with more customers. All in all online store builder is an option when you have products to sell and need a trustworthy way to build your online presence.